Transition Year is a one year programme. 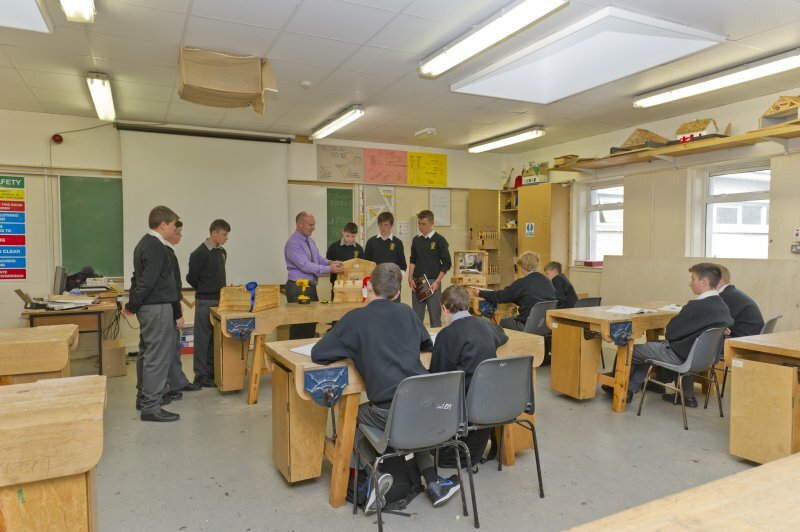 It provides a bridge to enable students make the transition from the more dependent type of learning associated with the Junior Certificate to the more independent learning environment associated with the Senior Cycle. 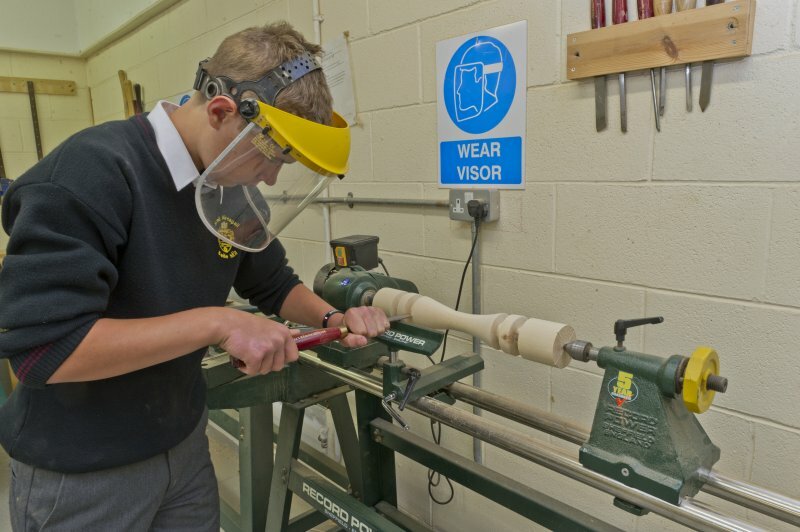 It encourages personal and social development and recognises the need for students to grow in independence. 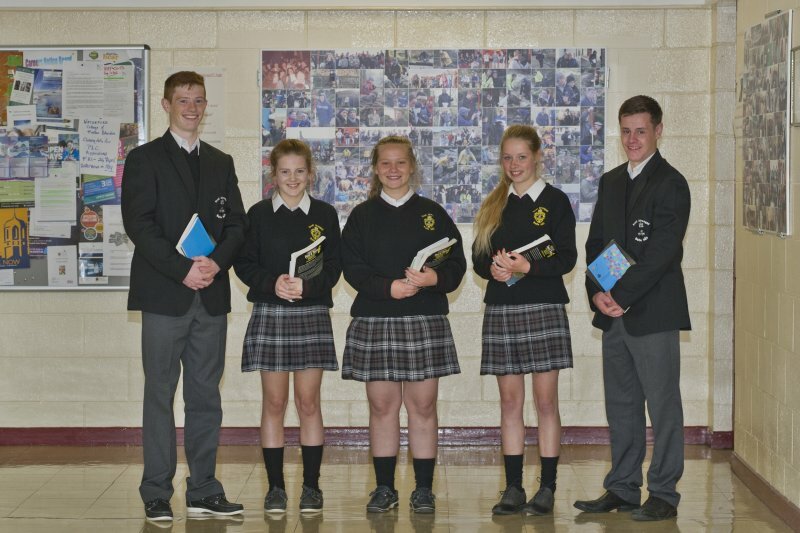 Transition Year fosters academic achievement as students prepare for a Leaving Certificate Programme, further study and adult and working life. It encourages the development of a wide range of transferable critical thinking and creative problem-solving skills. Each school devises its own timetabled programme to cater for the needs of its student. This is done in accordance with the Department of Education and Science guidelines and school and community resources. CORE SUBJECTS: English, Maths, History, French, Irish, Business, Physical Education, Religion. SUBJECT SAMPLING: Music, Construction, Art, Technical Graphics, Engineering. All students have an opportunity to participate in the above classes for a limited number of weeks. TY SPECIFIC SUBJECTS: Student Eenterprise, YSA (Young Social Innovators), etc. GAISCE – the President’s Award works on the basis of a personal challenge set by a student with the support by a leader (teacher). In Transition Year, the students are participating in ‘Bronze Award’. Swimming, Gym for 10 weeks course in Sean Kelly centre in Carrick-on-Suir. At the end of the year students prepare an evening for parents and friends. Assessment is an integral part of the teaching and learning process. Students are assessed on all aspects of the programme using a variety of assessment techniques such as project work, written tests, practicals, oral presentation, logbooks/diaries. Students are encourages to become involved through self-assessment. The Department of Education and Science awards a certificate of participation to all who complete a Transition Year Programme.